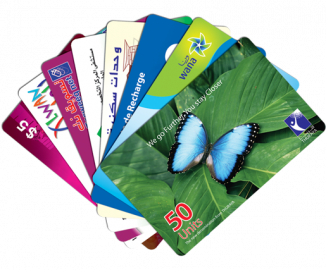 ACT is a company which has in its portfolio scratch cards production. 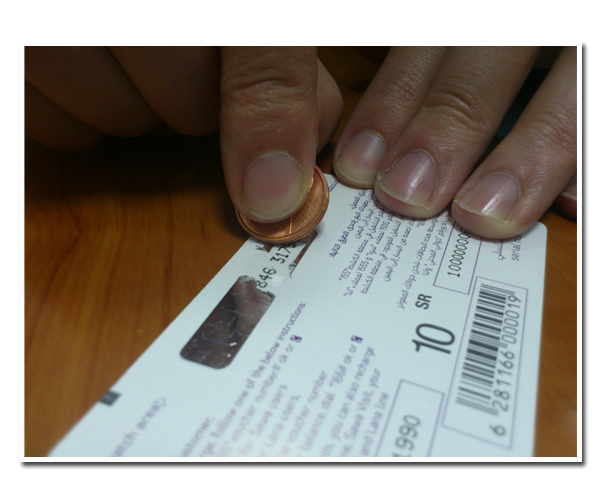 Scratch cards are taking big part of our production capacity. 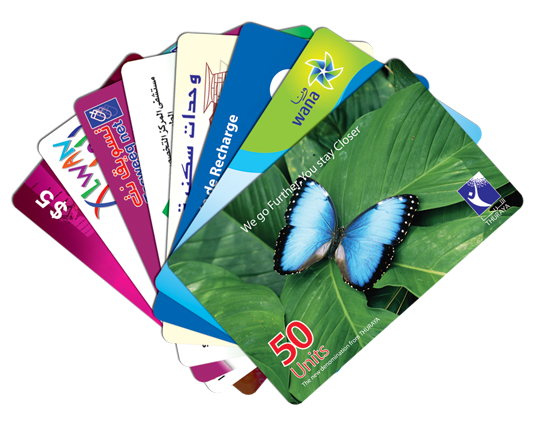 We are able to provide the Telecommunication companies and providers with all kinds of cards they could need: 1in1, 2in1, 3in1...10in1. 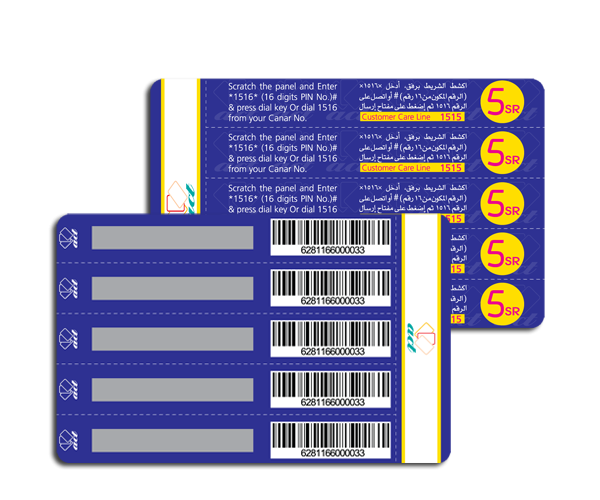 As we know a scratch card is a small card made of thin plastic or paper, contains a scratch-off panel which conceals a PIN number or other information (e.g. prize name). Copyright © Advance Card Technology 2016 | All rights reserved.